Location,Location,Location!3/1.5 1900's home on corner lot. 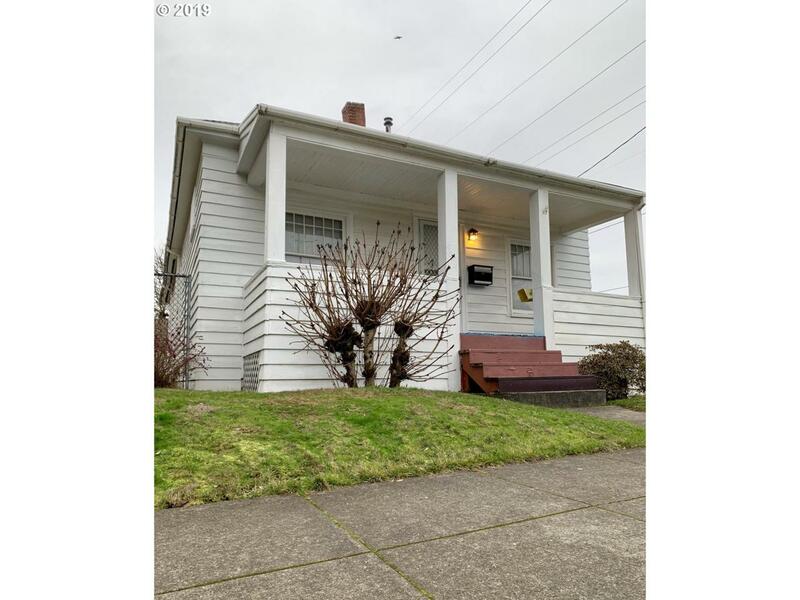 Possible 3 units on one property, add wall separating kitchen from stairs to basement creating a 2/1 on one side 1/1 w/master bedroom on other..3rd bath in closet rm & or finish out bath in basement for rental? ADU where existing tear down garage is with its own separate yard/address?Too many options..blocks to Alberta ST.Around corner from PokPok Noi,G&G,Coffee,Corzetti,etc..